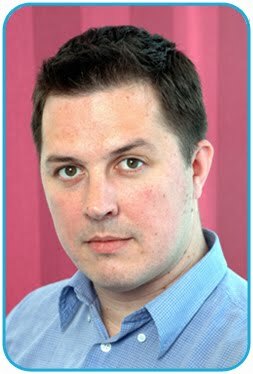 Flickr as a source of images for publishers? 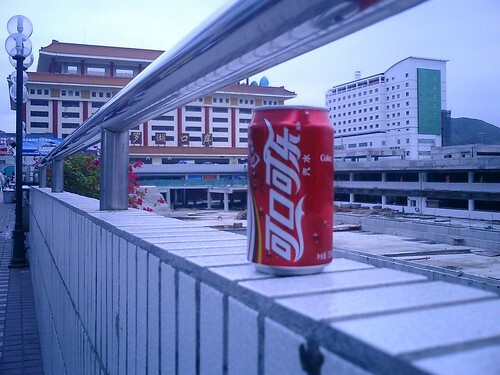 My photo was taken outside Shenzhen station in China in Nov 2003 and was my attempt to be arty with a Chinese can of Coke. With all the hand wringing over the Coca-Cola Olympics sponsorship I guess this image takes on a different significance now, hence the NowPublic request? It’s interesting how the passage of time can map a different context onto an image taken 5 years ago – I wonder if there will be another interpretation in 5 years time? This isn’t the first time I have been contacted by a publisher asking me whether they can use one of my Flickr images though. It seems that Flickr is being used as an image bank by publications, presentation authors and the like. It would be interesting to know the extent to which Flickr images are being replicated, but I guess those are impossible stats to get hold of? Have you had requests from publishers asking to syndicate images from your Flickr? Think it's even more interesting now I have seen the deal that Getty Images have done with Flickr. Selected Flickr users will be invited to join a Flickr-branded group on Gettyimages.com and Getty will sell images from this group to its commercial clients - revenue sharing with the original photographers.